The Martian is a science fiction novel about a man who takes part in a mission to Mars and through no fault of his own ends up getting left behind. Mark Watney is the main character. The story describes his struggle for survival and his ever more desperate attempts to avoid death long enough to allow Earth to think of a way to bring him home. Much of the story is told in the form of log entries as Watney keeps a record of his time on Mars. The log acts a narrative, allowing us to to stay close to his thoughts, feelings and actions. The descriptions are very detailed in their science. The book goes on quite a bit about how Watney controls his environment, grows his own food, and recycles his air. It also goes into fine detail about how he manages to solve the countless life-threatening obstacles that are thrown into his path. His life is constantly in danger, and his pragmatic sense of humour does add something to the style of the story, even if his repeated flippant remarks do occasionally destroy the tension that author has worked so hard to build up. Some of the possible impact of the book is lost because of Watney's casual attitude to the value of his own life. That is part of his uniqueness, and at times makes him interesting, but it does seem unrealistic for him to be so optimistic and unfazed during months of solitary isolation on a remote planet, as he struggles from day to day with only a small chance of survival. On the whole, this was an interesting book, and I can see why it was appreciated by so many people. It is something different, and that in itself is commendable. It's always nice to find something fresh. 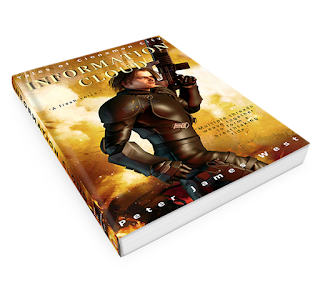 As a standalone book, the deep dive into physics and chemistry kind of works. A sequel might be too much of the same unless it offers something new. 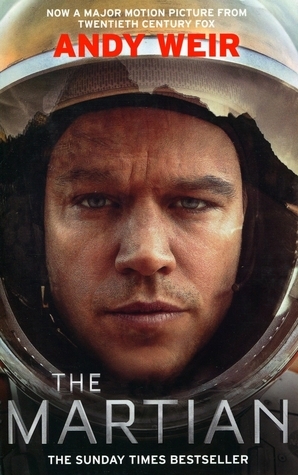 The Martian is already being made into a film. It also won a Goodreads Choice Award in 2014, voted for by thousands of readers, which isn't bad. 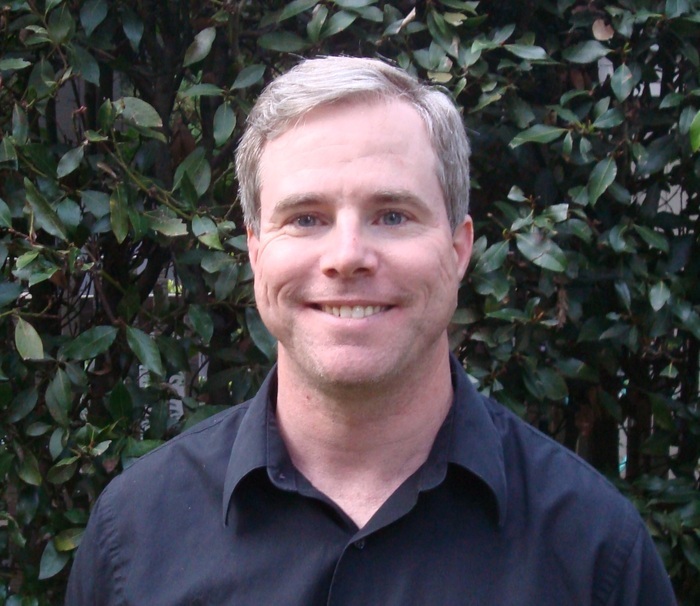 It looks like Andy Weir is on a great journey of his own. I gave The Martian 4 out of 5 stars. I would recommend this book to science fiction fans who like their stories heavy on science and detail. It should also appeal to people who enjoy a good struggle as part of the story line.